First Line Fridays: Courageous Women of the Bible by Latan Roland Murphy | It's Story Time With Van Daniker! 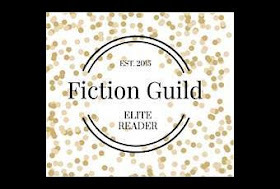 Welcome to First Line Fridays, hosted by Hoarding Books! I pray that everyone had a wonderful time celebrating Easter with their families and friends. I spent mine walking around John’s Pass with my parents. If you’re ever in Florida, it’s worth checking out. Since it’s Friday, it’s time to grab the book nearest to you and leave a comment with the first line. The theme this week is something floral and Springish so I decided I would share about a book that I hope to begin soon. Isn’t the cover beautiful and just scream spring? This is a non-fiction book that can be read on your own, in a group or Bible study setting about courage. The author walks us through twelve examples of women who showed courage in the Bible. The first thing you need to know about me is that I am self-proclaimed chicken, often fearful, and seldom courageous. Courage, I’ve discovered through the years, is something we all need, but all lack, from time to time. And that line has me hooked already! I think we all can relate to that first line. How about you? Can’t wait to begin reading this soon! Let me know your first line in the comments & then head over to Hoarding Books to see who else is participating! Join us too! Playing house was just a little too easy for Hope Daniels. Her special chicken casserole waited in the oven, covered with foil; butter beans were simmering on the stovetop; and the yeasty smell of baked rolls hung in the air. Travis McCaffrey stared at the front door of the mansion before him. Happy Friday! The book I’m highlighting on my blog is The Mistress of Rosemere by Sarah Ladd. I will share here the first line of Chapter 11, which I’m currently reading. “A flurry of activity swirled in the recovering Rosemere.” Wishing you a blessed weekend. Excellent first line. I can relate completely. And, that cover is gorgeous! Today on my blog, I am sharing the first line from Rachael Anderson’s newest Regency novel, My Sister’s Intended. It’s an excellent book I highly recommend. Here I will share the first three lines from the novel I’m currently reading, Not Abandoned by MacKenzie Morganthal. 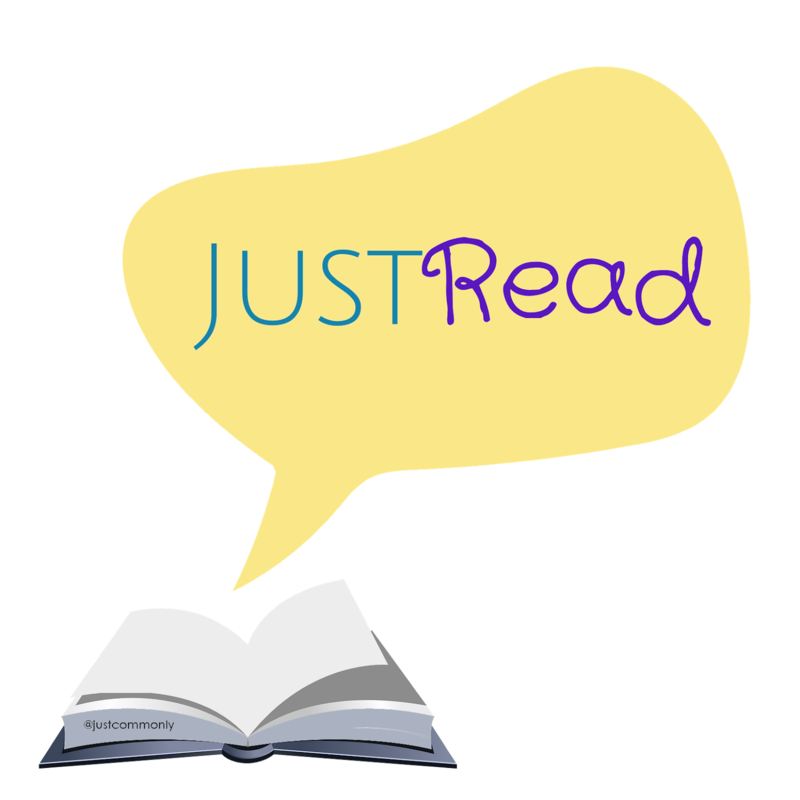 The book I’m sharing on my blog is A Sparrow in Terezin by Kristy Cambron but I’m sharing the book I’m currently (re)reading to get ready for the new Hallmark movie this weekend Once Upon A Prince by Rachel Hauck: “What did he say? The storm gusts moving over the Atlantic must have garbled his words.” Hope you have a blessed weekend! I understand this first line…courage only comes because of the Lord’s help and strength. 🙂 Happy Friday!